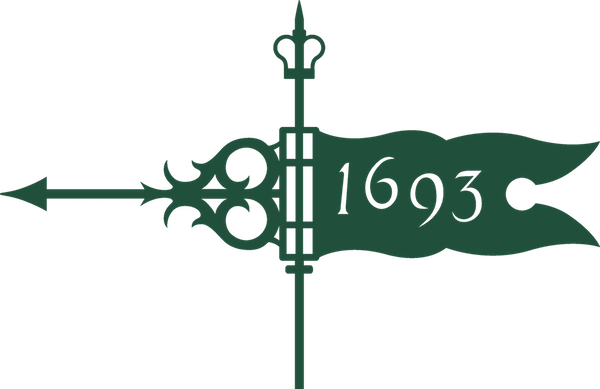 Join the Tribe community in Orlando for a fun evening of wine tasting as we toast to 326 years of William & Mary! This event is open to alumni, friends, and family 21 years and older. We will be tasting 6 different wines in a chat & pour fashion where there will be plenty of time to ask questions about the wines as well as enjoy catching up with old friends and meeting some new ones! Please register using the link below. There is a $5 fee that includes the tasting and a glass (or two) of wine after. We look forward to seeing everyone on the 7th!